With backing from family and friends, Textainer is founded by two Americans living in London, Ken George and Jim Sullivan. To raise capital for a container fleet, they sell new containers to individual investors for management by the company. Textainer S.A. is established as a joint venture with James Owens in South Africa to access more investors and expand container investments managed by Textainer. 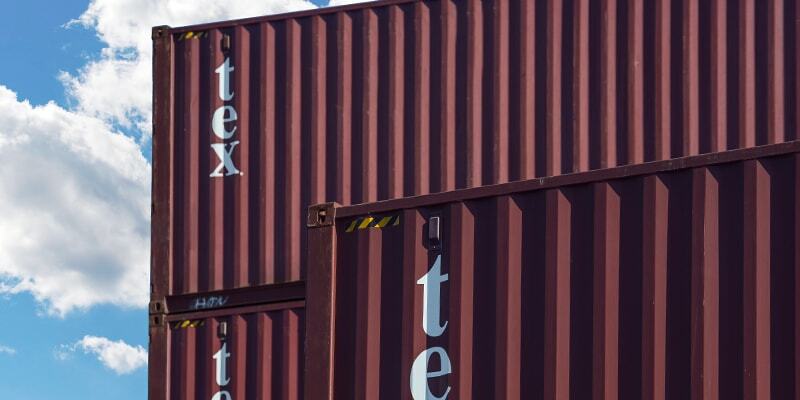 The company offers investors shares in Textainer Inc. (TI) in exchange for their containers, transforming Textainer from a family-controlled entity to one with over 100 stockholders. A headquarter and leasing office opens in Hong Kong. James Owens becomes President, and a U.S. regional office opens in Hackensack, New Jersey which later serves as Textainer Inc.’s headquarters. Operational activities shift from Hong Kong to the London office. 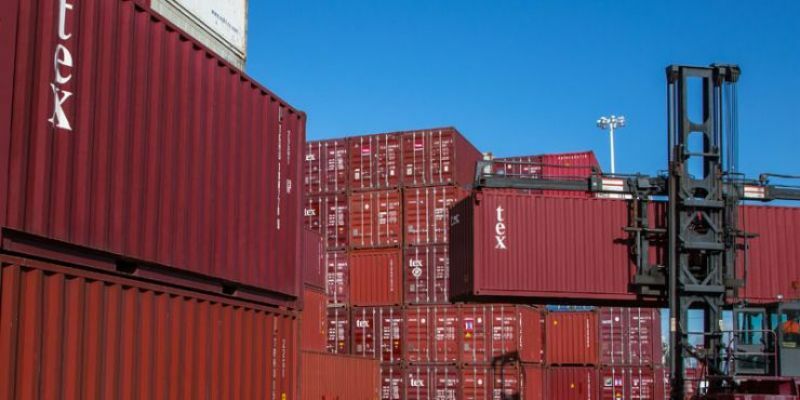 In April, Cross County Leasing Ltd. (XCL) merges with Textainer Inc. adding 12,000 TEU of standard and special containers to the company’s fleet. Jim Hoelter and John Maccarone join and lead a major restructuring. The company is divided into two separate organizations—Textainer Capital Corporation (TCC) for container ownership and Textainer Equipment Management (TEM) for container management. The first TCC Equipment Income Fund (TEIF I) launches in November raising nearly $30 million by its closing in 1989. TEM wins management of the 11,196 TEU container fleet of Interocean Leasing Ltd. Administrative offices move from London to San Francisco. TEIF II closes after successfully raising its full target of $75 million. The 12,343 TEU MAXU fleet is acquired by TEM. TEIF III closes after successfully raising $125 million. 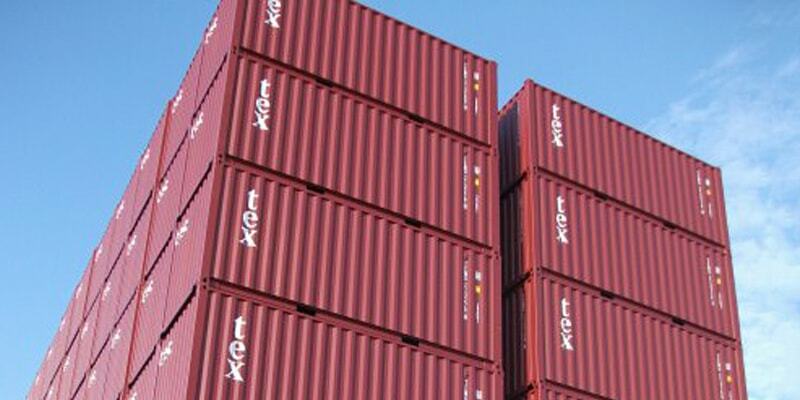 For a time, Textainer is the largest purchaser of new dry cargo containers in the world, and the TEM fleet achieves an important milestone of 200,000 TEU. 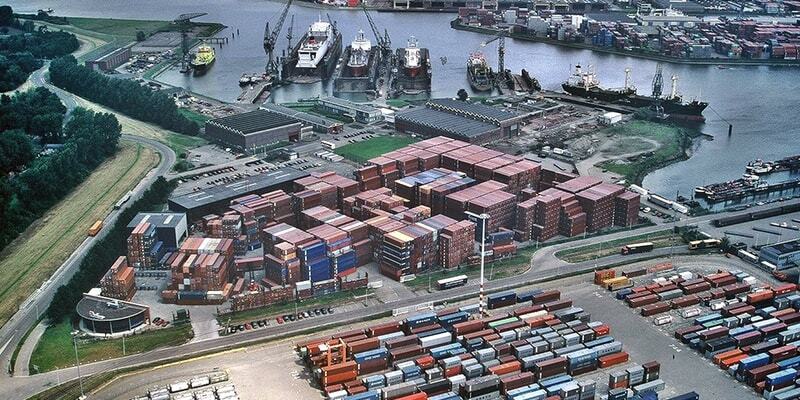 TEM has become the world’s fifth largest container leasing company. In December, the company undergoes another reorganization, and Textainer Group Holdings Limited (TGH) is formed in Bermuda with TEM, TCC, and TL (successor to TI) as subsidiaries. All shareholders are consolidated under one entity. Textainer enters into its first revolving credit facility for $25 million which is a big step towards growing the owned container fleet. TEIF IV closes having raised $137 million, making it the largest of the six TEIF partnerships. Fundamental changes start to shape the container leasing industry. 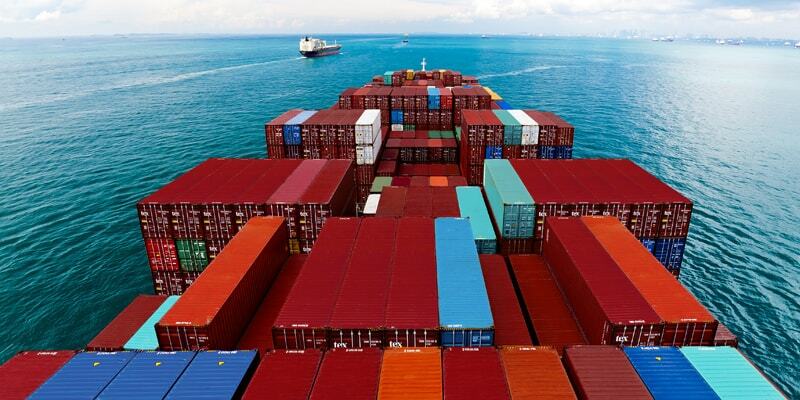 New container prices start to decline and shipping lines begin consolidating. TEIF V closes after raising $89 million. The company completes its first securitized debt facility for $175 million, providing a low-cost financing source to further expand the owned fleet. 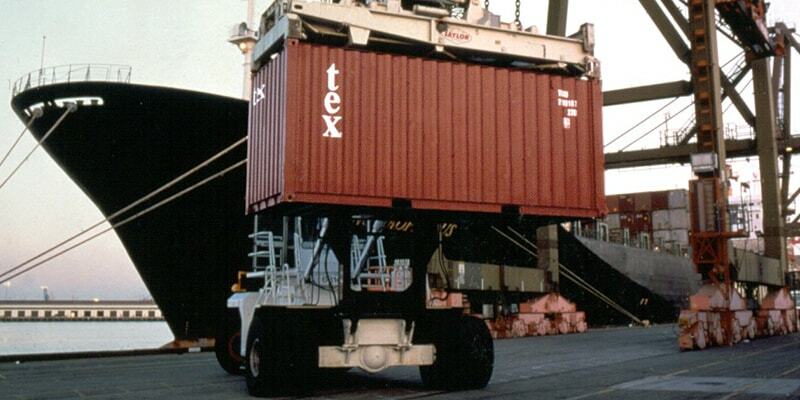 Textainer is also the first container leasing company to achieve ISO 9002 worldwide certification. TEIF VI raises $37 million, and TCC subsequently closes its syndication business having successfully raised a total of $493 million through six TEIF partnerships. Textainer takes over management of the 56,000 TEU PrimeSource fleet. Textainer.com launches moving the company into the internet age. Jim Hoelter retires as President and CEO of TGH. 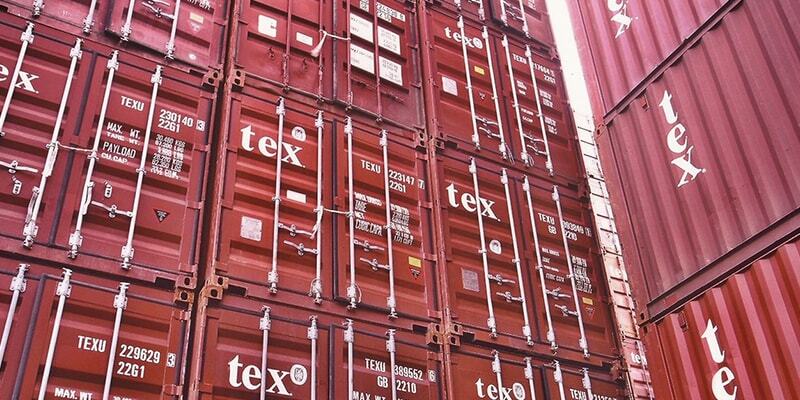 Textainer takes over management of the 230,000 TEU XTRA fleet. John Maccarone is appointed President and CEO of TGH. Textainer completes a $595 million financing which included the issuance of $300 million in bonds marking the first time debt financing is raised outside of the bank market. 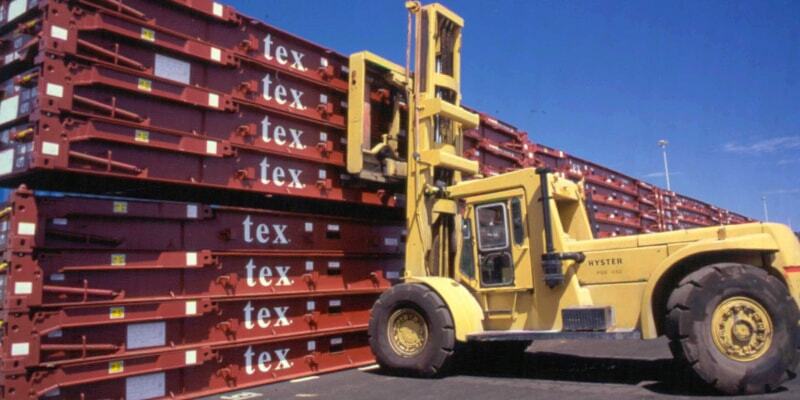 Textainer surpasses the 1 million TEU milestone. 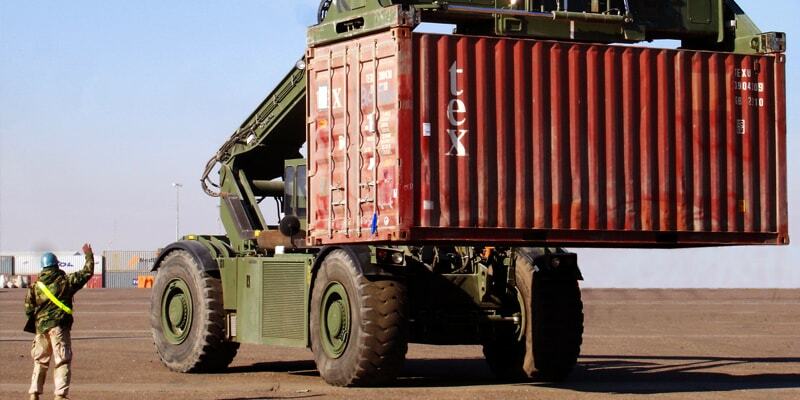 The company is awarded the U.S. military contract making Textainer the sole provider. 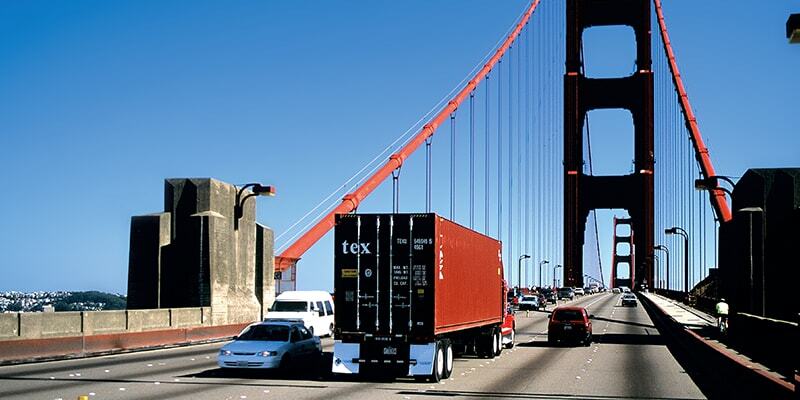 Textainer purchases management rights to the 315,000 TEU fleet of Gateway Container Services. 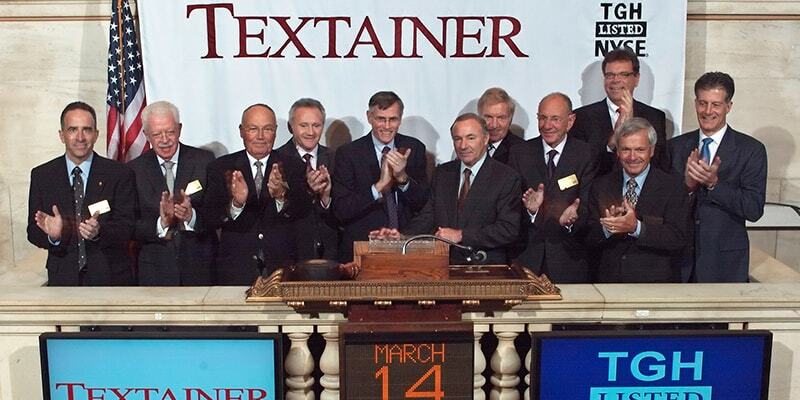 Textainer completes its Initial Public Offering (IPO), listing its shares on the New York Stock Exchange (NYSE) on October 10, 2007 raising $138 million. Using a portion of the IPO proceeds, the company purchases management rights to the 500,000 TEU fleet of Capital Lease and acquires 50% of TMCL. 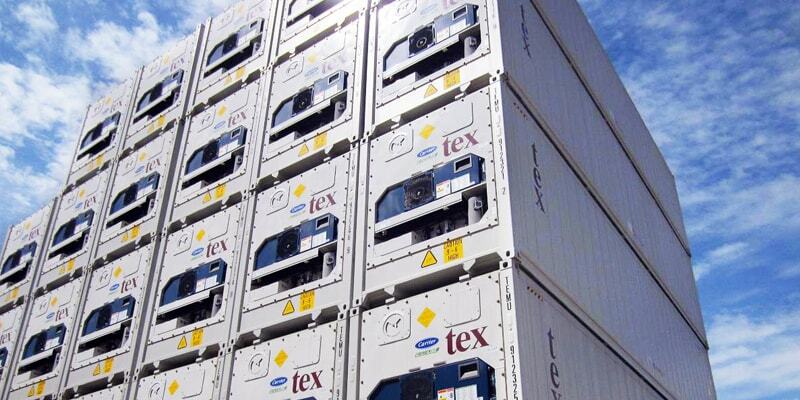 Textainer enters the refrigerated container market by purchasing 2,750 new 40’ high cube refrigerated containers. A worldwide recession results in the first ever year-on-year decline in the size of the world’s container fleet due to virtually no new container production. Despite the 4% drop, Textainer’s fleet grows by 10% due to the purchase of management rights to the 145,000 TEU Amficon and 156,000 TEU Capital Intermodal/Xines fleets. John Maccarone retires as president and CEO after 24 years with Textainer and joins the board of directors. Philip K. Brewer is named President and CEO of TGH, and Robert D. Pedersen becomes President and CEO of TEM. Capex is almost $1.2 billion. A secondary stock offering raises $193 million of new equity. 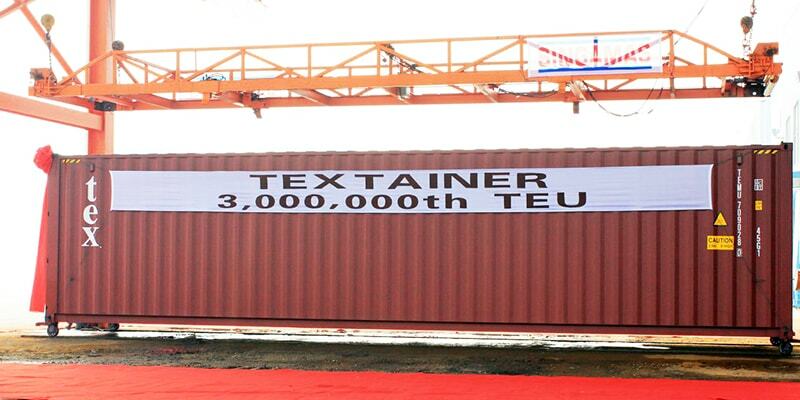 Textainer surpasses a significant milestone with a total fleet of 3 million TEU. 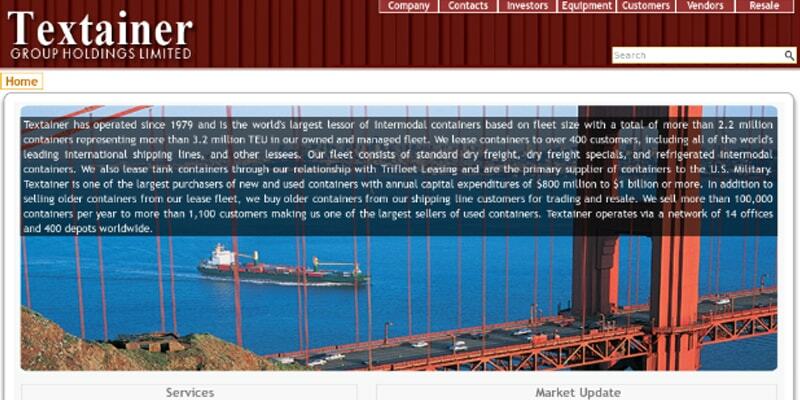 The company also partners with Trifleet for ownership and management of tank containers. The U.S. military renews its contract with the company. Hanjin Shipping’s bankruptcy significantly impacts the company and dramatically changes the leasing market. 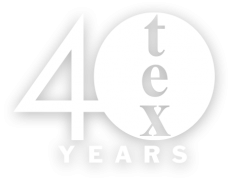 Philip K. Brewer retires as president and CEO after 22 years with Textainer. Olivier Ghesquiere is appointed President and CEO of TGH. Michael Chan is named EVP and CFO. 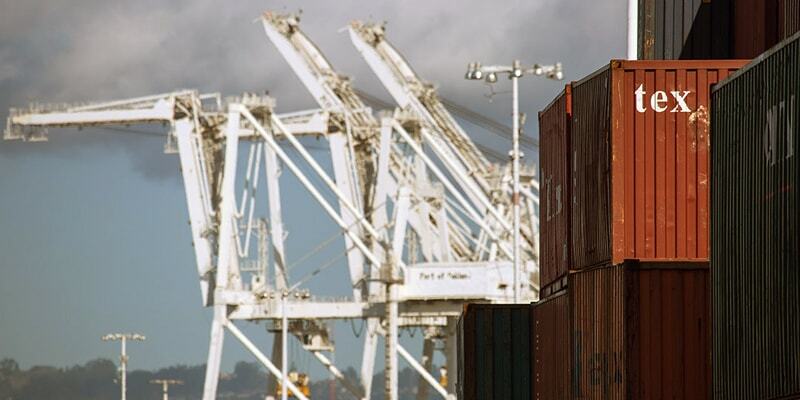 Over 500,000 containers leased out for the year. 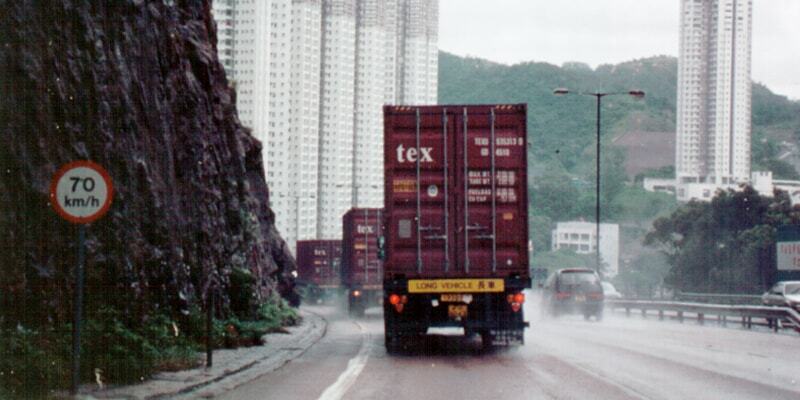 40 years later, Textainer's fleet is 3.4 million TEU and growing.